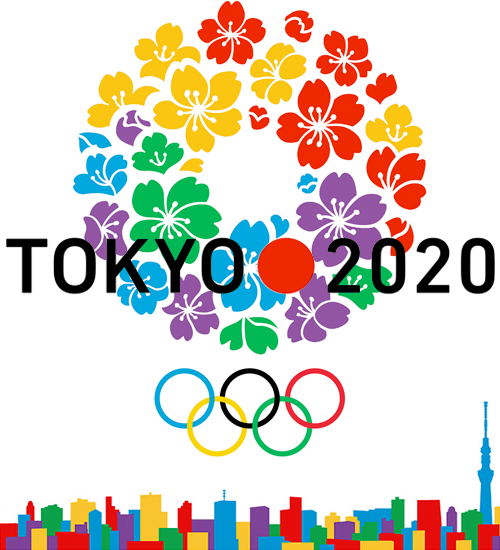 One of the news stories making the rounds today is a report that there will be a move to try and add baseball and softball to the Olympics for the 2020 games in Tokyo. This would finally put baseball and softball on the world’s foremost international stage. No longer will we be subjected to the confusing craziness that is the World Baseball Classic. Well, maybe, I’m not sure if that would go away. We would be able to care even less, so still a positive. Further, if things happened to fall the right way and both sports get added and Boston got the Olympics in 2024, that means international baseball at Fenway Park. This is the first thing to begin to sell me on Boston hosting the games. Plus I could always be of help. I wrote a few days ago about my plan to dominate intramural softball at Boston University and earn a call up to the big leagues. Well, after a double header today I am hitting fairly close to .600. That big league call up is an “any day now” matter. Maybe the good ol’ US of A could use me too. I’m right here. Just saying.